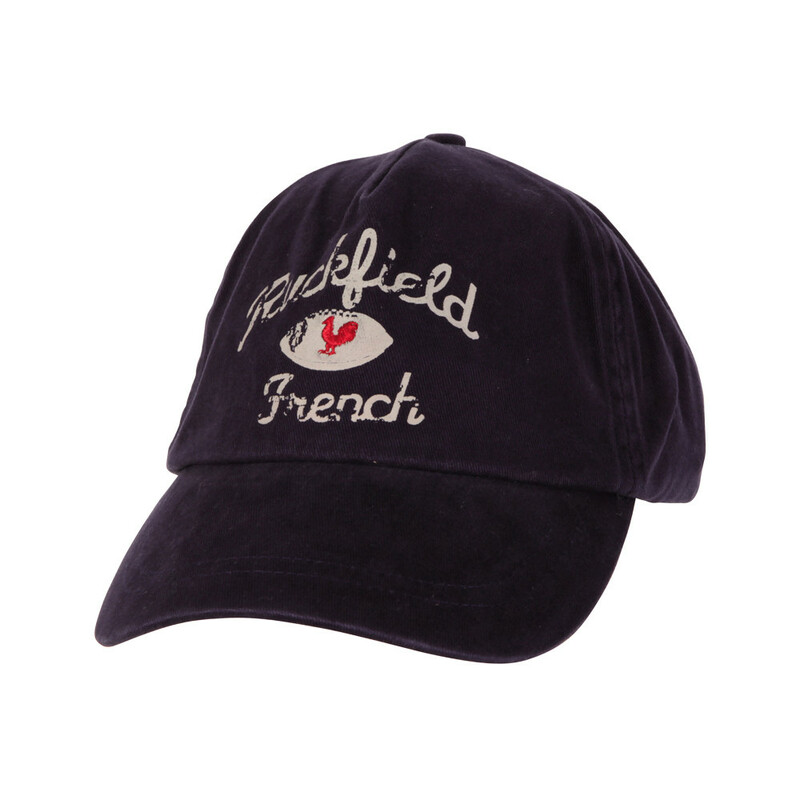 This rugby cap for kids with the colours of the French team is embroidered on the front. All the spirit of rugby in a cap for kids. 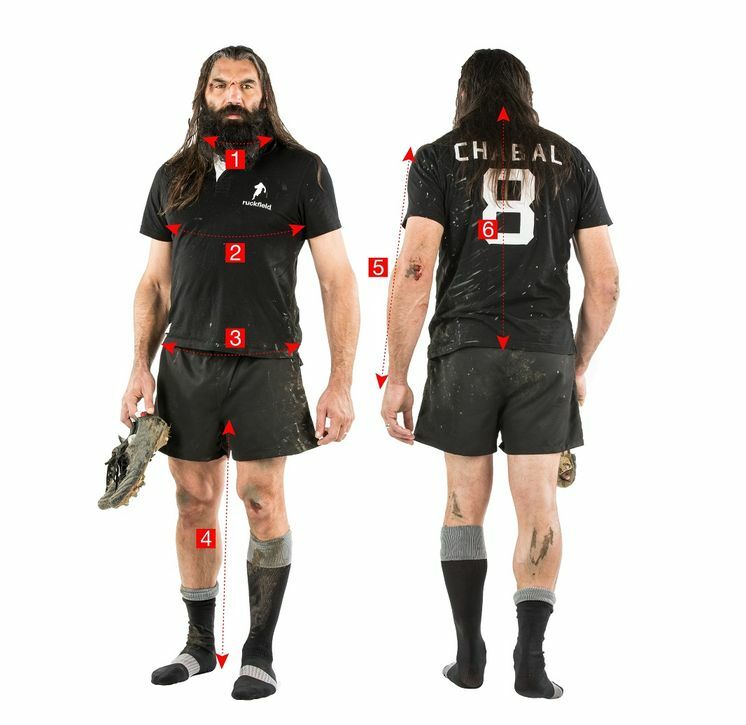 It will be perfect to support the games of the French team.